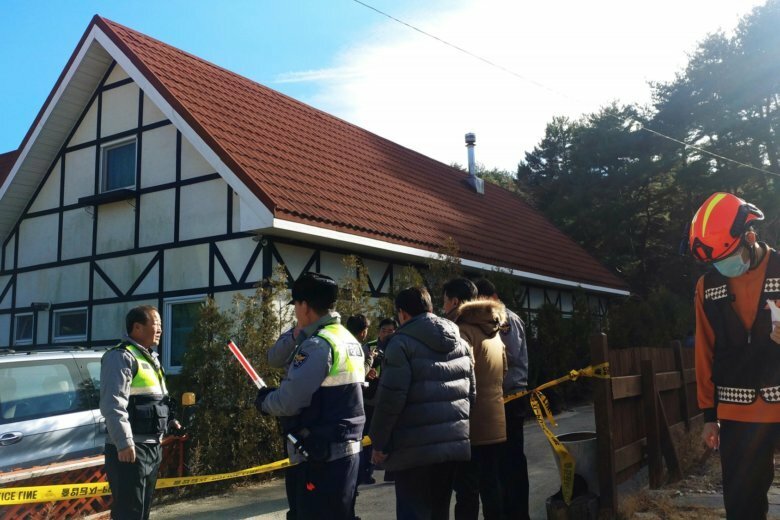 SEOUL, South Korea (AP) — South Korean fire department officials said Tuesday that three teenage boys were presumed dead and seven other boys were being treated for injuries after they were found unconscious at a motel in the seaside town of Gangneung. An official from Gangwon Fire Headquarters said the cause of the injuries was unclear although gas leakage was a possibility. He said there were no immediate signs indicating suicide attempts or foul play. The official didn’t want to be named, citing office rules. The official said rescue workers at the scene presumed three teenagers had died based on vital signs. He said seven other boys who shared a room were being treated at hospitals. Kim Jin-bok, a police official from Gangneung, said the boys were high school seniors from the capital Seoul who were apparently traveling after taking the national college entrance exam last month. Kim said police officers are investigating the motel’s owner, who called police after finding the boys unconscious Tuesday afternoon.